On Friday 26 February, Manchester band The 1975 will release their highly-anticipated second album, ‘I like it when you sleep, for you are so beautiful yet so unaware of it’. ‘I like it when you sleep…’ is the follow-up to the band’s million-selling 2013 self-titled debut. 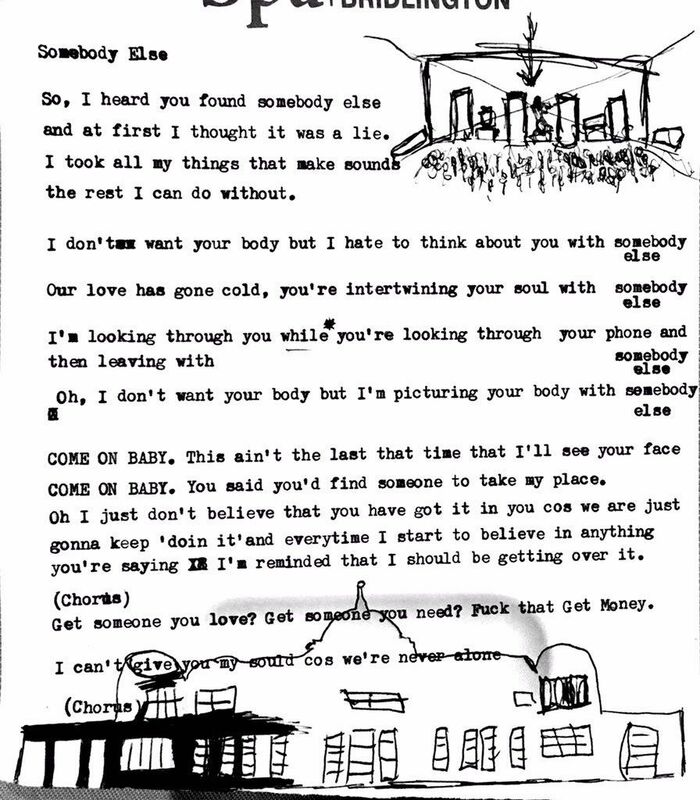 Zane Lowe premiered the new single Somebody Else on Beats 1 this week. 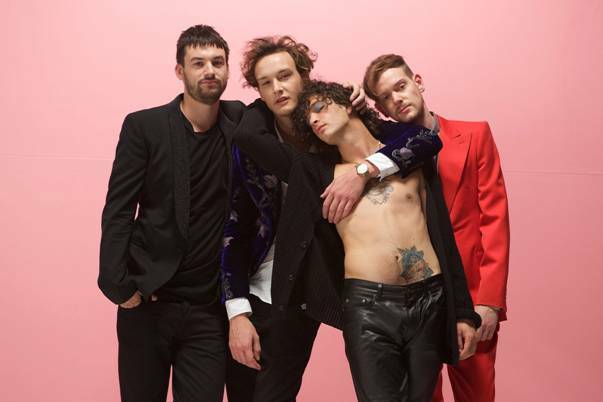 The new album was recorded in Los Angeles and produced by vocalist Matty Healy and drummer George Daniel alongside production collaborator Mike Crossey. 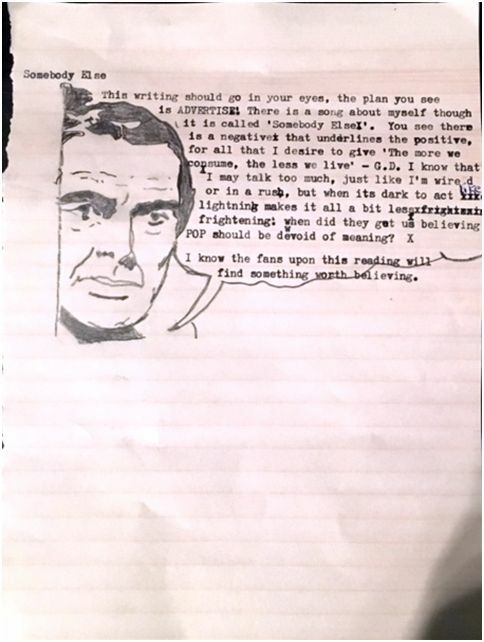 After a largely sold out tour of Australia in January, The 1975 world orbit continues. For dates and tickets, click here.